No matter the size of your job, let our professional installers assist you in completing your tile installation. Floor Pros Knows Tile & Stone! Go to the place that knows… FLOOR PROS! Whether you are remodeling, building a new home or office or have another project in mind, we have the products you need. With our wide selection of name-brand products, let us help you create your space …your way …on your budget. If you are looking for gorgeous carpet that stays that way, you will want to visit our carpet showroom. 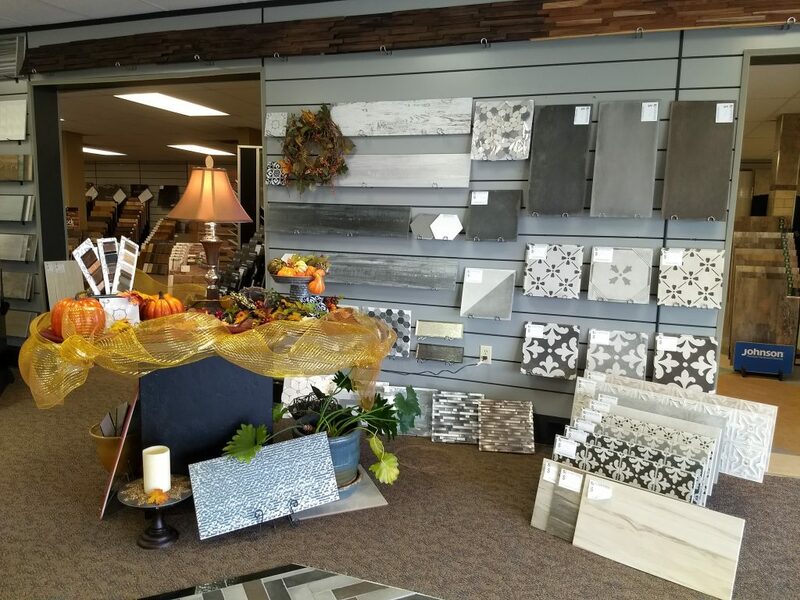 Floor Pros is proud to offer the most comprehensive tile and stone showroom in Central Nebraska. 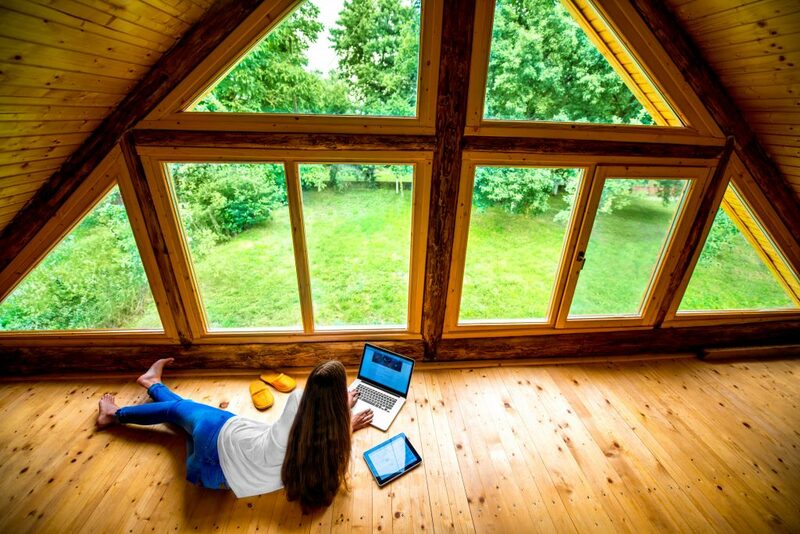 Are you thinking “green?” In today’s market, wood is considered to be one of the most eco-friendly floor coverings in use today. 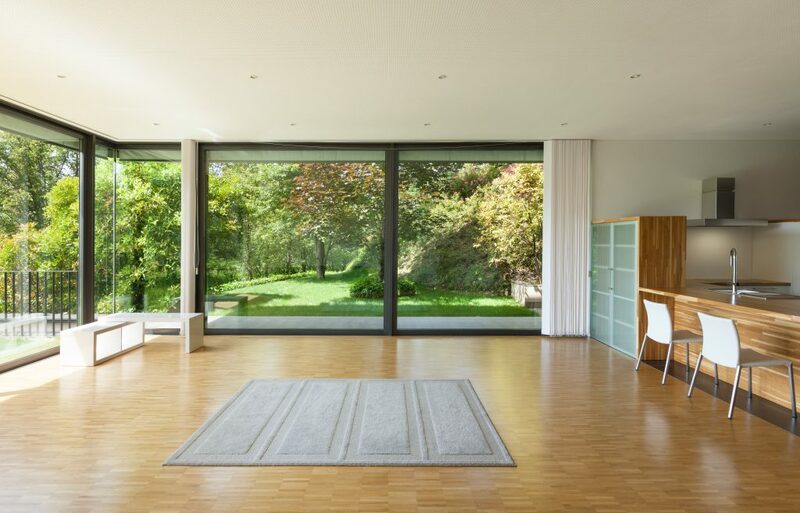 Are you looking for the real wood look without all the maintenance? Why not try one of the hundreds of wood looking laminates? 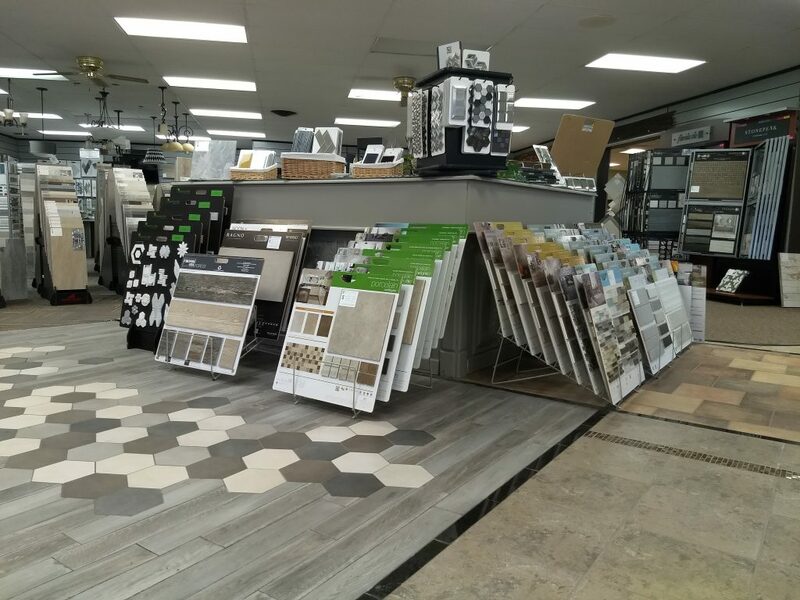 We carry every vinyl and rubber product imaginable from residential self-adhesive vinyl tile to commercial VCT, luxury vinyl tile like Congoleum, to sports floors and stair treads. 6000 Square Feet of Ideas! 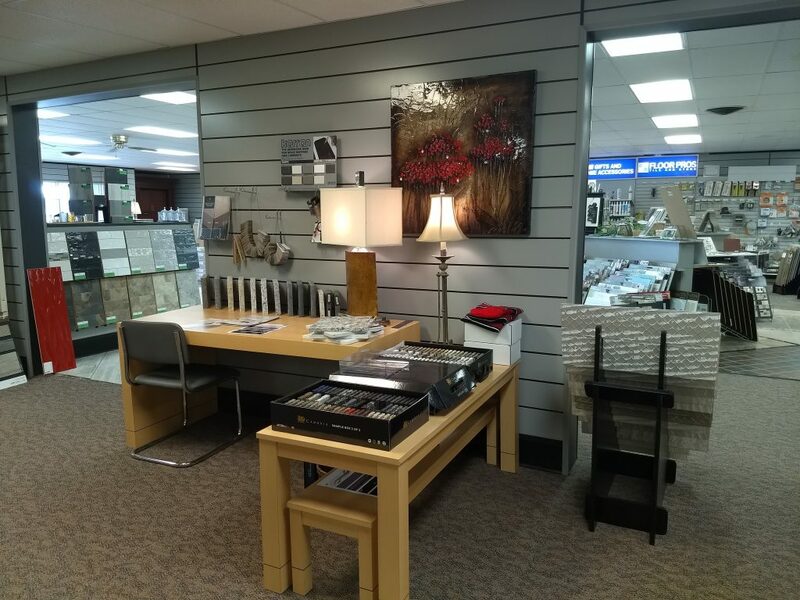 Stop by to see our huge selection of flooring, lighting, window treatments and home accessories or use our online form to ask about a certain product. We are open Monday – Friday from 9:00 a.m. to 7:00 p.m., Saturday from 9:00 a.m. to 5:00 p.m. and Closed on Sunday. Go to the place that knows…Floor Pros! 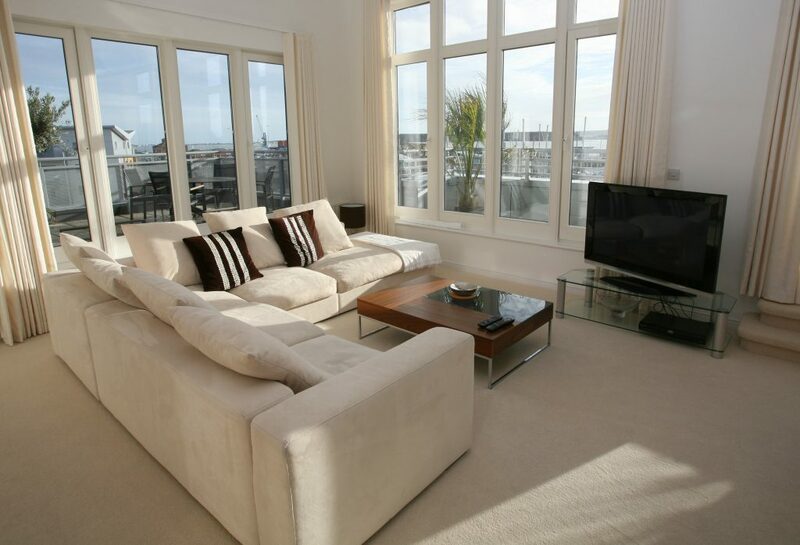 Nothing quite finishes a room like custom window treatments and lighting. Let Floor Pros capture your personality in custom designed window treatments and beautiful lighting fixtures for your home. Need help deciding? Let our experienced staff help you with any questions you may have.